As the primary objectives of the European integration process in the 1950s aimed at deepening the economic cooperation between the Member States, the external dimension of the Community activities had predominantly of economic and trade-related nature. Accordingly, the objectives and principles of the Common Commercial Policy (CCP) were laid down in a homogeneous, consistent and relatively closed structure. This consistency was driven, above all, by the objective of the liberalization, which allowed the legal and policy framework of the CCP to develop in line with the Community’s free trade commitments to the international economic order, especially to the GATT. However, the expansion of the external policy horizon of the European Communities and the introduction of new policy fields led to conflicts of objectives more frequently, causing tensions between the CCP and other external policy areas. In other terms, the separation of the external activities presented dilemmas above all in policy decisions when the policy areas concerned had overlapping or conflicting objectives. Consequently, e.g. the economic sanctions might have been practically difficult to impose, because the policy decision required not only the economic and trade concerns to be taken into account, but the foreign policy interests had to be reflected as well. In other words, the main question was whether the CCP could be determined in isolation of its own logic based on the concept of the gradual, progressive liberalization, or values and concerns of other external policy fields, being not necessarily of trade-related nature, could (or should) be respected in the same way. Non-EU member Western Balkan countries aspire to join the EU which is a genuine condition hence they are surrounded by EU countries and they are dedicated to democratise within this framework. Free movement of persons is one of the most significant symbols of the EU which signals its integrity and unity. That is why opening the negotiation chapter on free movement marks a historic point in the accession process, too. The article sheds light on the general framework of negotiations and the general absorption capacity of Western Balkan states with a focus on labour market situation and push factors of migration. Also the state of affairs in the realm of legal and institutional approximation requirements is tackled upon, including issues of employment and social security. The article wishes to contribute to a better understanding of the underlying challenges in this field driven by the conviction that the historic window of opportunities is there for the region to advance on the European path marked by peace and progress. This paper deals with the question on whether the Act No. 129/2010 Coll. on consumer credits has dully implemented the Directive 2008/48/EC, and if not, which are the particular provisions calling for correction, particularly in light of the judgement of the CJEU in the case C-42/15 Home Credit Slovakia a.s., vs Klára Bírová. Moreover, the paper zooms in on judgements of the Slovak national courts, the appeal courts especially, in order to find out whether interpretation and application of the Act is not at odds with the wording and purpose of the Directive. 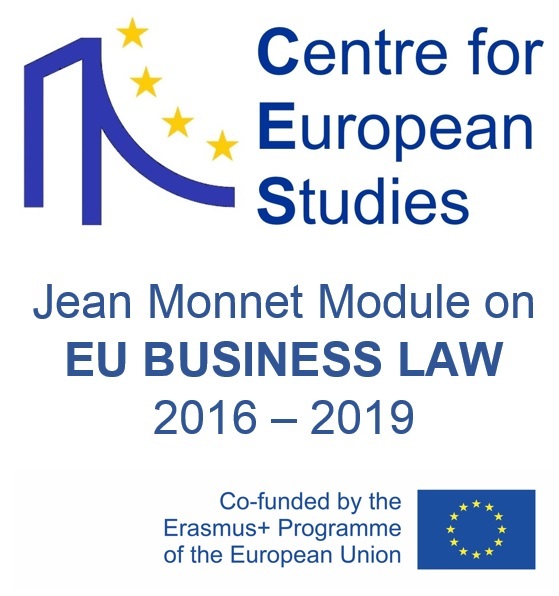 As a conclusion, the paper does not only analyse the legislation and their compliance with EU law, but it goes one step further as it seeks for information on application of the legislation in practice. Consequently, the paper discovers current problems with the real approximation of the laws on consumer credits.